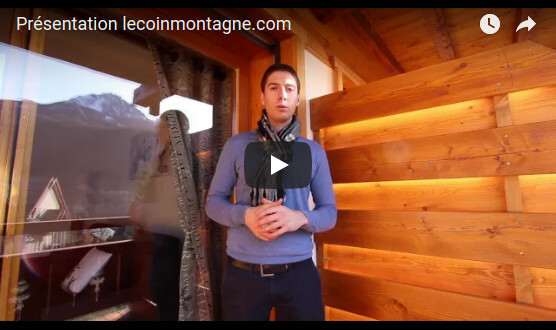 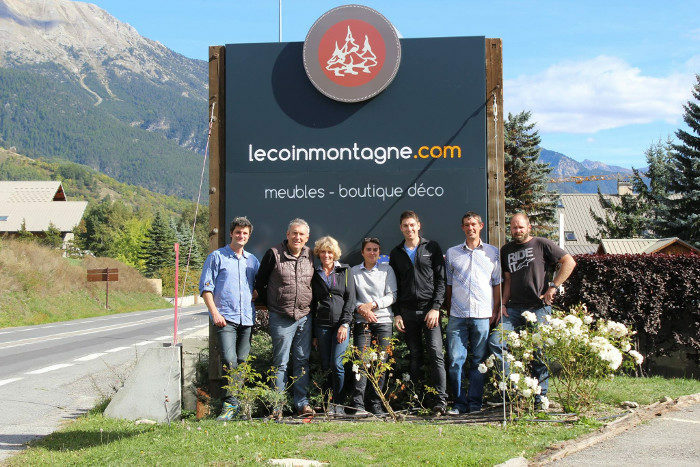 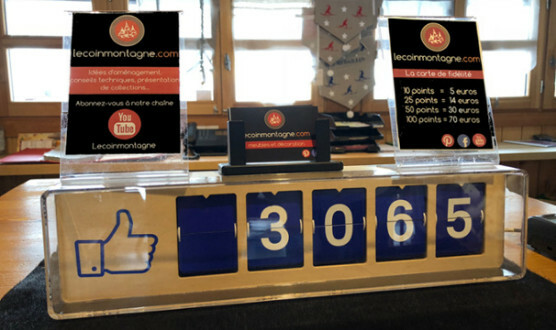 Founded in 1988, Lecoinmontagne is a family business specialized in furnishing and decoration of mountains. 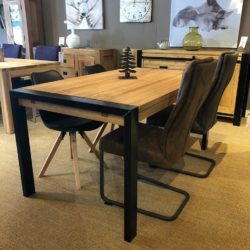 From bed room to the living room, you will find wide ranges of items for your second home as main. 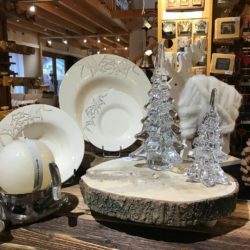 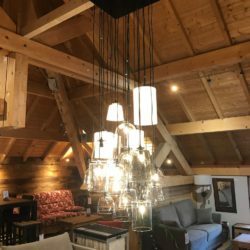 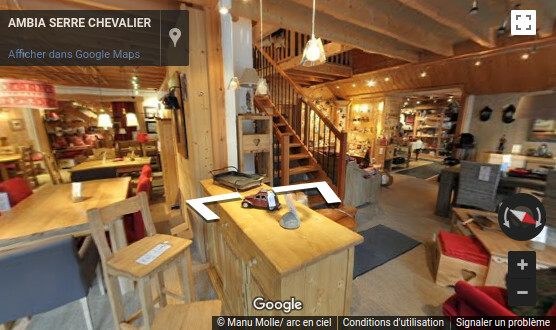 Sofas, tables, chairs, dishes, lamps ... Find all our collections online and in store in Serre Chevalier where our team welcomes you all year. 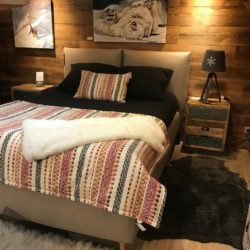 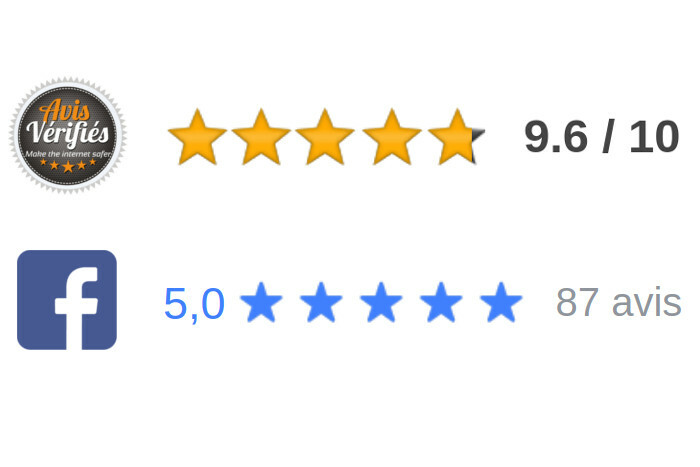 The brand with the donkey, offers great collections for all textiles: bed, bathroom etc. 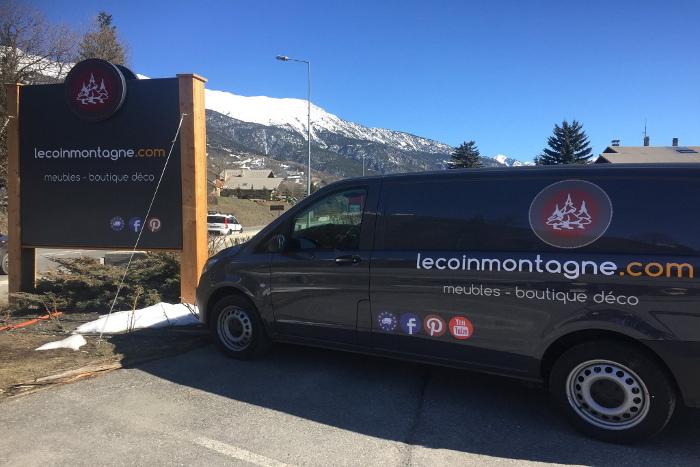 The prestigious brand of chic and refined mountain deco.Quality and originality at the rendezvous!